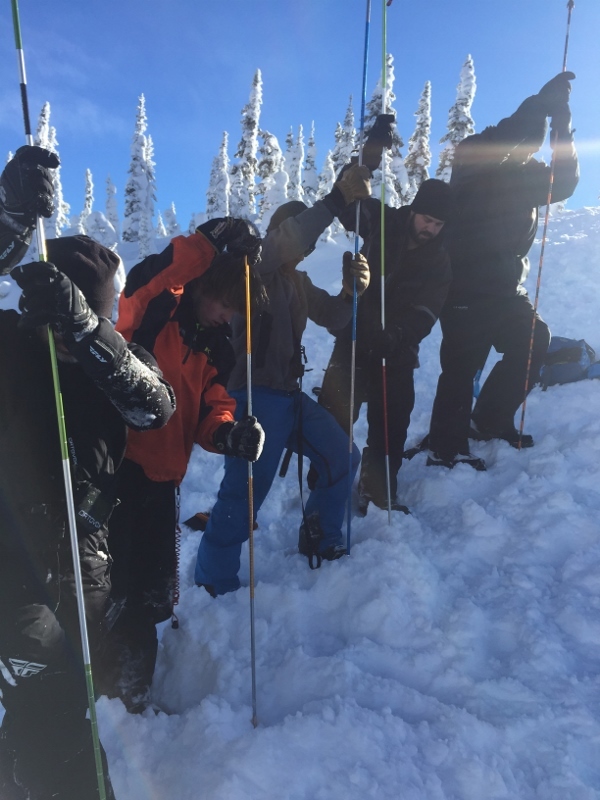 FOFAC’s goal is to continue to support the Flathead Avalanche Center in providing advisories seven days a week, and to help provide avalanche education to keep up with the growing demand from our community's backcountry users. 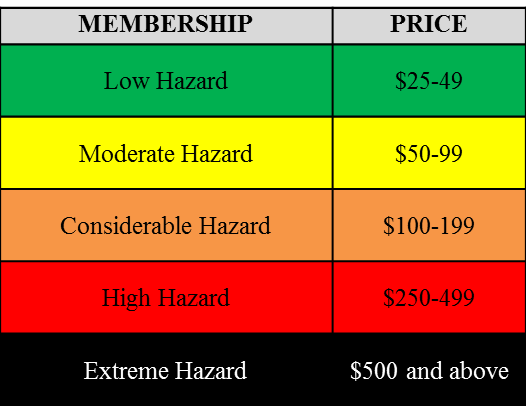 Sponsored advisories will help meet the goal of improving public safety as well as give prominent coverage to the sponsors on the Center’s website. 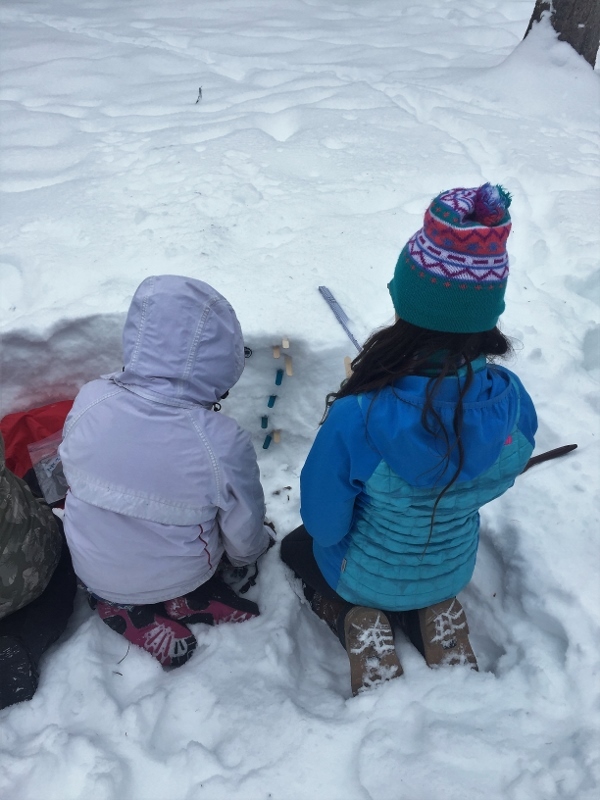 Providing quality avalanche education to the community is central to FOFAC's mission. This goal is achieved through providing public courses as well as supporting club and business avalanche classes, youth classes, topic series, and hosting experts in the field of avalanche education. 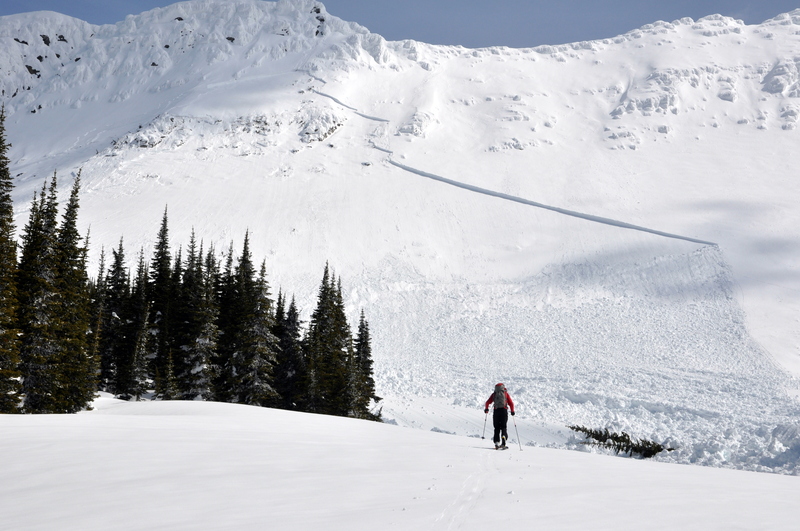 Subjects include Avalanche Awareness, Introduction to Avalanche Courses,and Companion Rescue. 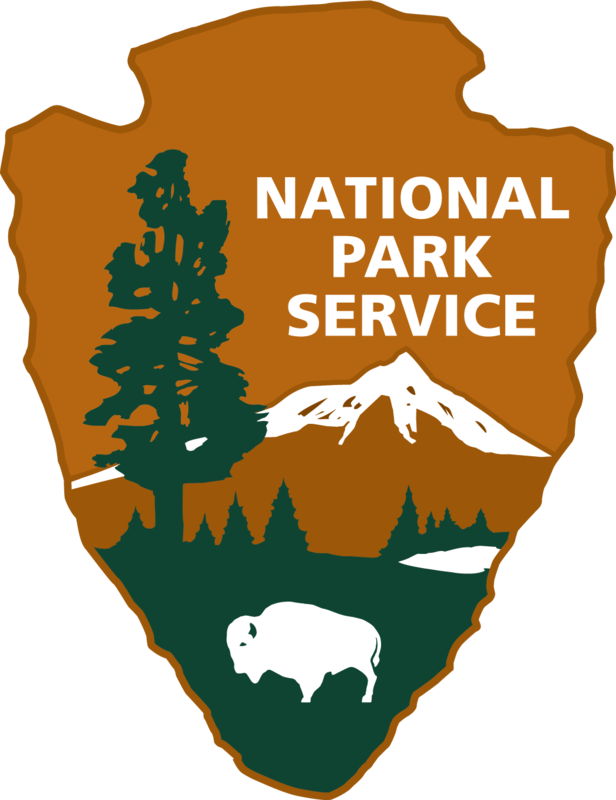 The Flathead National Forest has been successful in obtaining grants from the Montana Department of Fish Wildlife and Parks, Recreation Trails Program (RTP). 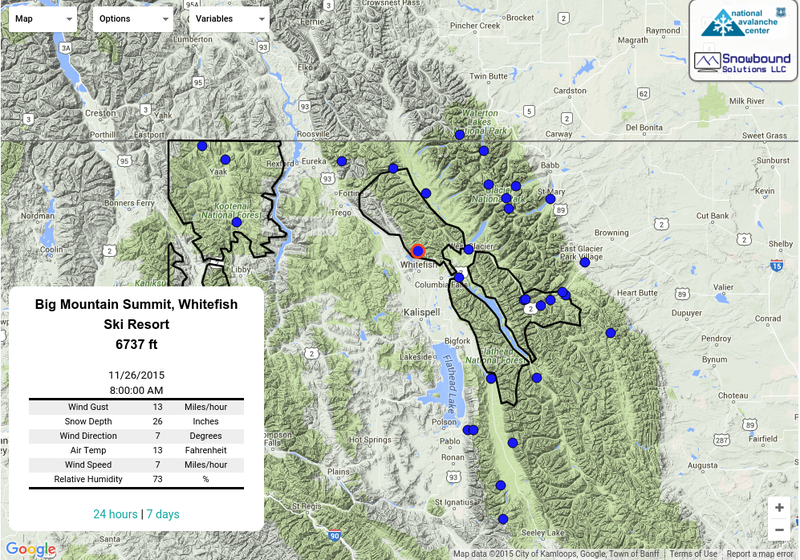 Combining grant money with the forest avalanche budget provides only half of the budget necessary to run a full functioning avalanche center. Private sponsors and fundraising are necessary to make up the difference. 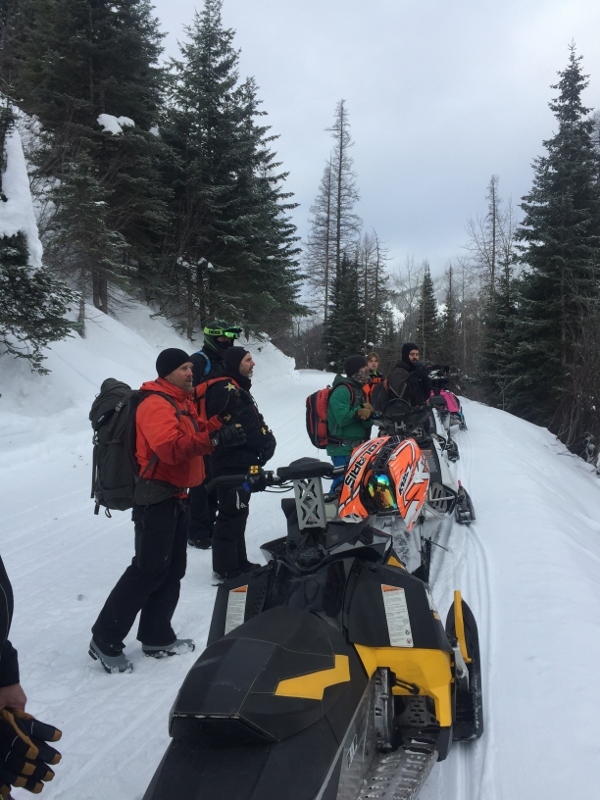 The Flathead Avalanche Center could not operate without the support of our community. 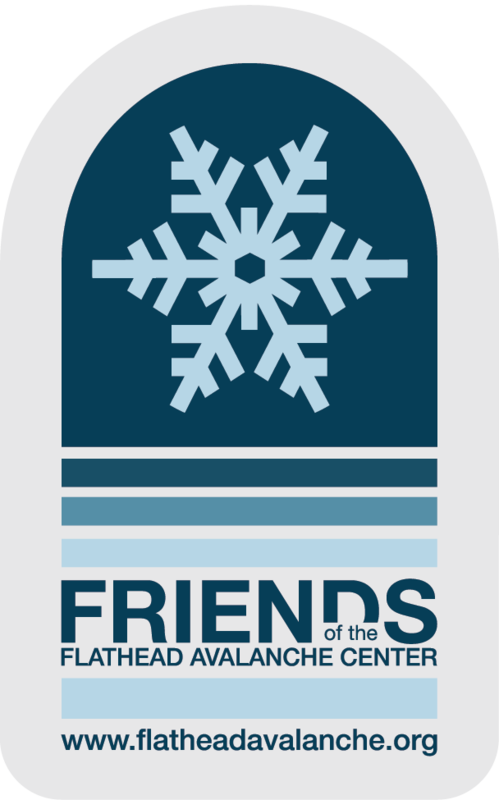 If you would like to become a member or become a corporate sponsor, please visit our Donation Page or contact Roland Frey at roland@flatheadavalanche.org.